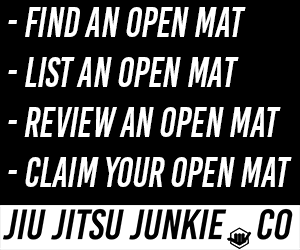 Sitting on my laptop I receive an email, subject name “CW97 press accreditation”. Excitedly I opened the email hoping it could mean one thing. Months before I had applied for a press pass for Cage Warriors 97, one of their biggest shows to date, in my home country of Wales. My fist punches the air as I receive the good news. To me Cage Warriors is one of the biggest events in the UK and only a few steps away from the UFC, not bad for a small fish trying to play with the big boys, finally, I thought my hard work was starting to pay off. I excitedly check my emails over the coming weeks waiting for more information, until the big day finally arrived on September 29th. I wake up with a spring in my step and butterflies in my belly, today’s the big day and my first opportunity to do something I’ve been building up for. I leave the house about 1 pm, eager to make sure I’m there on time. After a few too many roundabouts (got to love Welsh city roads), I arrive at the Cardiff Ice Arena, home of the Cardiff Devils, but for tonight, the home of Cage Warriors. There’s always a small feeling of smugness when you get to walk past the punters to get access to areas they could dream of going. A few years ago it was my dream, but tonight it felt all too real. After dropping my bag off I headed to the warm-up area to snap a few pictures before the Amateur bouts start. Being in front of the cage was still a surreal experience, I was happily shooting away until I was greeted by Huw, the official Photographer for the evenings, who also runs Short and Round. We have a quick chat, he gives me some invaluable advice about shooting MMA and we both get back to shooting the fighters. The amateur bouts were long, with nearly every fight going to decision. In the stands friends, training partners and families all cheered on their fellow fighters. The amateur fights finish with not a lot of time left before the pro prelims. The atmosphere builds as the professional preliminary bouts get underway. The prelim fights do a great job as an appetiser for the main course. Filled to the rafters with support, the Welsh athletes make their way to the cage during the event and we are treated to some exciting matchups. The first matchup between Welsh prospect Cory Mckenna and Micol DiSegni goes the distance with Micol snatching a victory from the 19-year-old fighter. 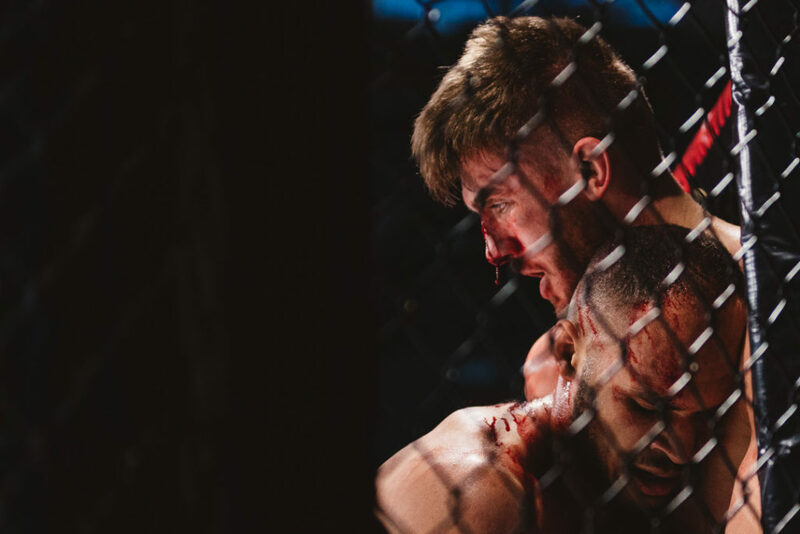 Both battered and bloodied, both fighters embrace in the centre of the cage as a sign that this sport isn’t just a prize fighting combat sport, the martial arts aspects of respect and sportsmanship. The evening continues with local fighter Aaron Khalid taking home the win, and Brian Bouland winning by judges decision until we get the final two fights of the evening. First up lightweight prospect and 5-0 fighter Mason ‘The Dragon’ Jones goes up against Kacper Formela. The fight begins with Formela starting out strong, raining down heavy blows putting Jones on the backfoot for part of the round. Eventually, Mason finds his rhythm, rocking Formela with a right hand until ultimately finishing him with knees to the head and body for a TKO victory bringing him to 6-0. Finally, we’re down to the main event, but with a twist. The previous day Omer Cankardesler failed his medical, which meant Jack Shore was unsure he was going to fight. However, Cage Warriors scrambled quickly to get a Bantamweight fighter for the young prospect by the name of Weslley Maia. The match was a 3 round non-title match. The match really goes the way everyone thinks with Shore getting an early takedown, where transitions take him from Maia’s back to a ground and pound, where he finishes the fight quickly in the first round. 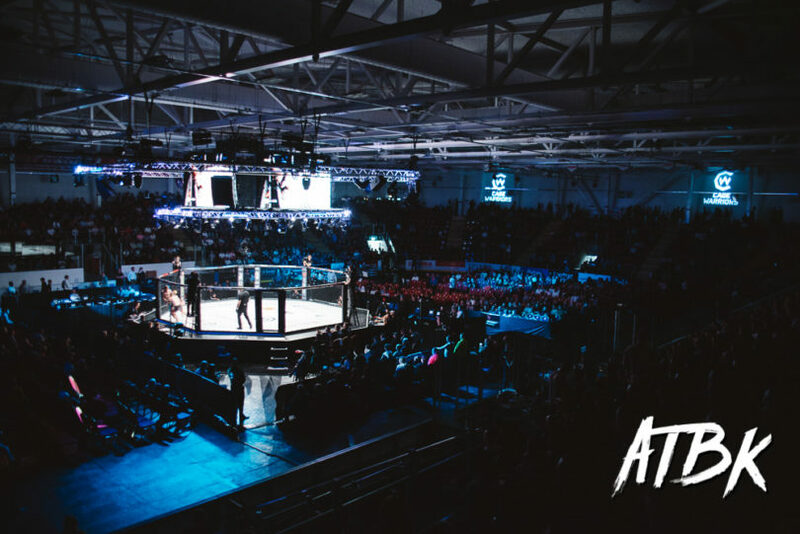 The arena erupts into a chorus of “Jack Shore’s on fire…” and the title fight is set up for Cage Warriors 100 in the Ice Arena on December 8th.